Starting the new year, with everyone getting back into their routines after the busy holiday season, many homeowners may be looking for ways to freshen up the carpets in their home. Those that have seemingly spotless carpets may still want to give them a fresh new start from the heavy cooking, baking, and foot traffic that the carpets have endured. 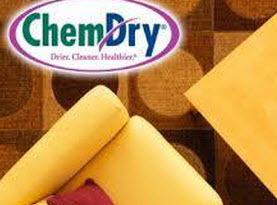 To help you get rid of the “off-smells” coming from your carpets and refresh them, we at Heart of Texas ChemDry would like to offer a few ways you can freshen those carpets in your home. 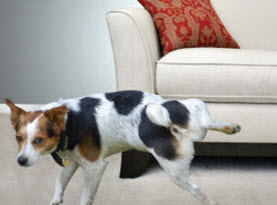 When it comes to maximum freshness and cleanliness, nothing beats professional carpet cleaning. 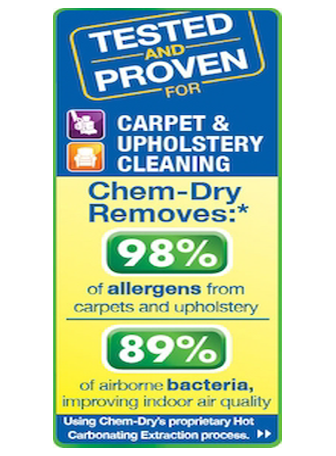 The power extraction and quality products deliver the ultimate clean as it pulls up the dirt and debris below the carpets’ surface, neutralize the odors, and if you have any spills that leave residual residues, spots, or even stains, carpet cleaning can ensure they are clean, sanitized, and deodorized; making the carpets vibrant and smelling fresh. 1) In a spray bottle, pour in white distilled vinegar. 2) Keep in mind that the strong smell of vinegar will eventually dissipate over time though the scent can be initially unattractive. As the vinegar dissolves nearly all the germs and bacteria are destroyed, eliminating the odors by killing the source. 3) Repeat the vinegar application and drying process, just do not over saturate the carpets and vacuum after each application when carpets are fully dry. 1) Combine approximately 30 drops of lavender essential oil (or your preferred essential oil scent) with ½ cup baking soda. 2) In a vented container, pour the mixture inside. A mason jar with slotted holes in the lid, or you can puncture them yourself, as well as a spice or parmesan cheese container works well also. 3) For at least a 24-hour period, allow the mixture to vent through the container. Lightly sprinkle the baking soda on the carpet’s surface and allow it to linger for 15-30 minutes once the 24 hours are up. 4) Slowly and methodically vacuum the carpet thoroughly. Be sure to overlap the lanes as you go. Any developed odors can be neutralized in the air as well as the carpets and the lavender oil will help your home smell all the fresher with a welcoming scent in the air. 1) Diffuser with Essential Oils. The essential oil trend is still continuing to thrive because of the natural, healthy remedy effects of essential oils. Not only are they ideal for body and mind, but their appealing scents can help make most homes smell fragrant. 2) Routine Vacuuming. To remove the dirt, debris, and odor-causing particulates, vacuuming daily can be a significant benefit. 3) Citrus Peeling. Boiling citrus peeling will assault the odor molecules in the order, and offer a fresh pleasant smell and afterwards, you can send the peelings down the garbage disposal to destroy odors forming there. 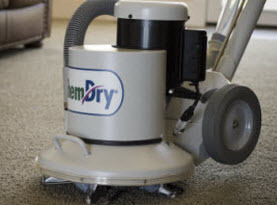 When you need your carpets professionally cleaned, invest in Heart of Texas ChemDry professionals to ensure the job is efficiently and effectively. Contact us today!